HOW TO RESPOND TO PROSPECT WHO HAS NO MONEY. Home » Closing » HOW TO RESPOND TO YOUR NETWORK MARKETING PROSPECT WHO HAS NO MONEY. 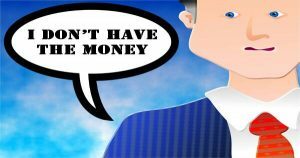 HOW TO RESPOND TO YOUR NETWORK MARKETING PROSPECT WHO HAS NO MONEY. This is a question asked by one of our students in Digital Marketing Pro group. This is where the coming Webinar with Ayodeji Oladeji Charles will take place on 2 power closes for aspiring champions. Click here to get your own ticket. 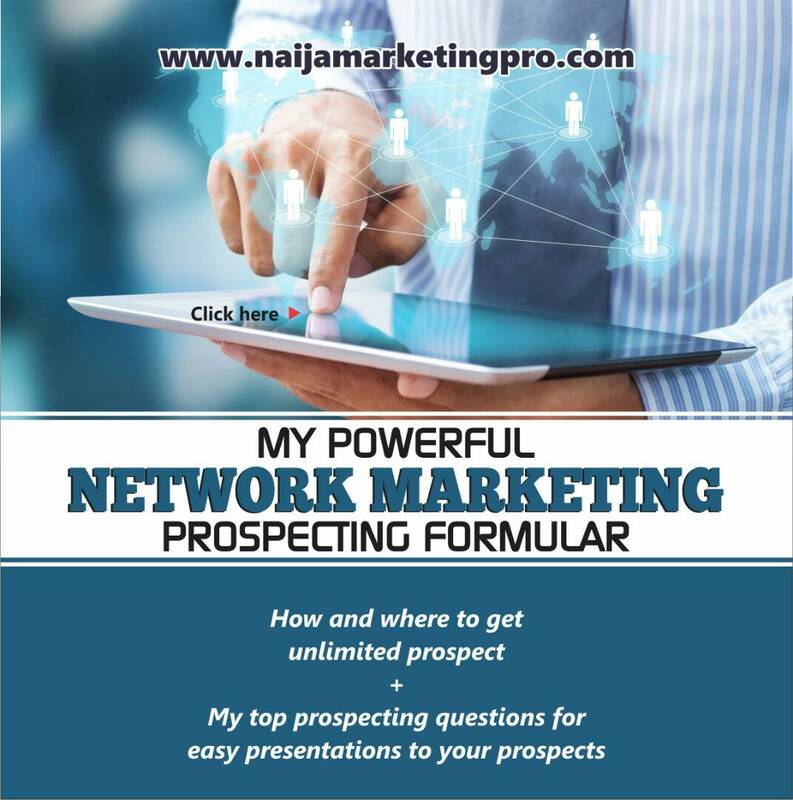 So, in today’s post, I will be answering this question with how to respond to your network marketing prospect who has no money. All network marketers have heard the objection “I don’t have the money for it”. The no money objection means a lot. I want to share a personal experience with you. At a time, a lady called me on the phone that she will like to join our company then. I quickly congratulated her and ask her some questions but at a point I observed some objections coming from her. I listened so I can know where the objection was coming from. And that’s how we rolled up together and she’s doing well today. Your prospect may not have that money in their bank account or in their pocket, but people can get money if they want something bad enough. People buy emotionally and not logically. First thing you will need to do, is to figure out for yourself why they used this objection. Are they simply not interested? Are they spending too much every month on their bills, hobbies and lifestyle? Or are they trying to make you sweat and earn their business? There’s another strategy to use. 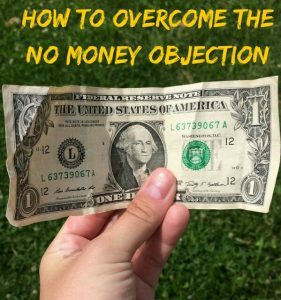 Once you are given the “No Money” objection, quickly ask them the question “Are you telling me this to get in, or to get out of it”? Let them admit either they are not interested, or they are and are really wanting in. If they are not interested, it’s fine. It just saved you a lot of time wasted trying to convince someone to better themselves. Let them go, thank them for their time, and move on. Never keep trying to interest them, because they may be trying to make you dance. Some people will try to get back into the deal if they see you are not effected by them not joining. Some people also have fixed expenses and are wary of putting their money just like that in a network marketing business. People have to see that, by simply changing their spending around, can give them a life of more abundance. Help your prospect understand this, and the numbers of signups will increase. Here’s the ultimate question that will help you so much. I learned it from, Cesar Rodriguez. I thought it was such a great question that I have added it. Let’s just say that in this example it’s $300 to join. If you don’t ask this question, you’re battling that 300 bucks. Now what am I battling? $50, I’m battling $50. It’s a lot easier than $300. Unless your prospect is truly hungry (no food) and homeless (no place to lay their head)more than likely the no money objection is an excuse. 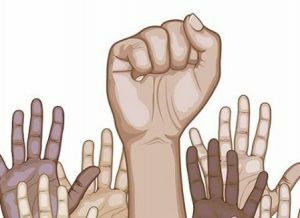 They may not know it yet but with a little help you can help them find their own solutions. I learnt this answer from one of my mentors, Paula McKinney. Final question for them, “Great, what else do you need to know to get started?”. Let’s say they say they don’t have the money. 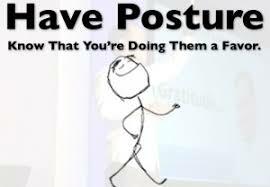 I learnt this from Matt Morris. One of the powerful strategy of the closing concept is not talking because people needs a lot of time to process things in their mind. And if you don’t allow them to process it in their mind, then you will only talk them out of it because you wouldn’t allow your powerful point to sink in. You know the common saying in closing states that, the first person who talk loses but in this case, those who talk first actually win. Because it allows what you just said to sink in, it allows them to make their own decisions and hopefully it’s a positive decision. Having the ability to close and reject objections is, of course, a very good thing. It is a good thing for you and your family because it enables you to earn a large income. Also, subscribe to the blog so you can receive our posts via email whenever new post is posted. P. S.: On December 16th at 8pm, I plan to do exactly that. I will be hosting a special 2-hour LIVE Webinar on how to close: The, ‘I’ll think about it and the big word NO’. This live Webinar is designed specifically to help you create the best strategies on how to handle objections effectively and close a prospect successfully. Click here to get your own ticket.